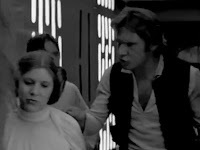 We all know Han Solo and Princess Leia are the most mismatched couple in the universe. Did you know they're the worst too? 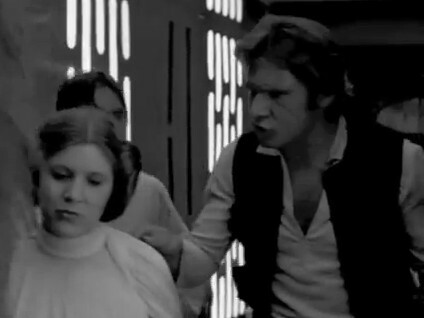 This parody video by OneMinuteGalactica cuts clips of Star Wars to a 1950s instructional video. Who do you think is the worst couple in the universe?